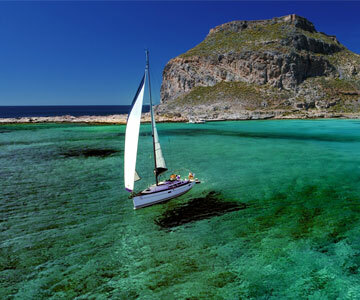 Daily boat cruises from Kissamos to Gramvousa and Balos round trip. Daily boat cruises from Falasarna to Gramvousa and Balos round trip. Daily boat cruises from Kissamos to Gramvousa and return from Falasarna. Daily boat cruises for Fishing and Sailing Experience to the open sea and much more. Prices up to 6 people are the following. Terms of Payment: With the booking 20%, balance with the arrival. For charter up to 4 people discount 10%. For charter more than 6 people + 70 euro per person. not isolated, ideal for your family or friends.